Home / trade mark ; re-assignment ; politics / Will trade mark law stop Marine Le Pen’s new campaign? Will trade mark law stop Marine Le Pen’s new campaign? 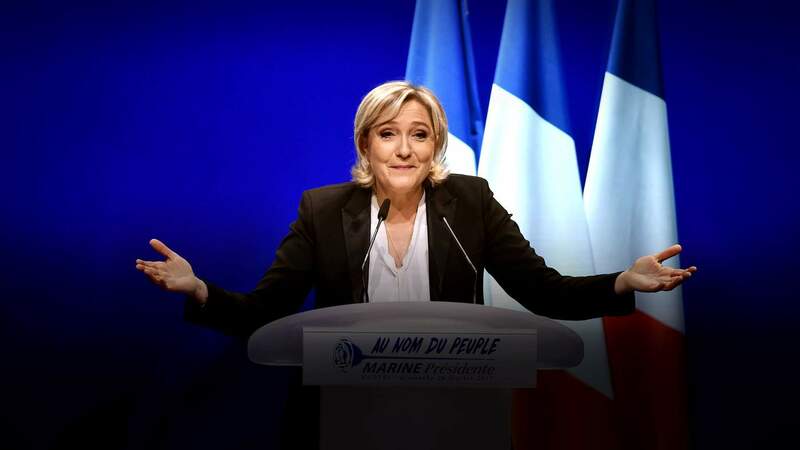 Last week, Marine Le Pen, leader of the political party National Front (‘Front National’), announced the re-branding of her party, following a defeat in the latest presidential elections in France. A new name, a new team, and a new programme, are all on the cards. The National Front is now to be called ‘Rassemblement national’ (read: National Rally). 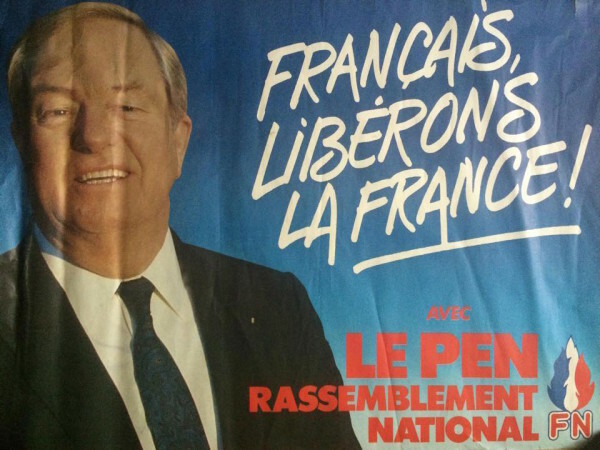 The objective is to ‘soften’ the image of the National Front, and thereby to distance the party from its tumultuous past (here and here). Ironically, perhaps, this is not the first time that the name ‘National Rally’ has featured as the name of a national party. 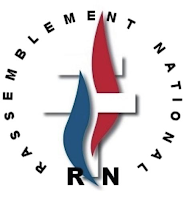 Indeed, it had already been used by a collaborationist party known as ‘National Popular Rally’ (‘Rassemblement National Populaire’), founded in 1941 by Marcel Déat during the period of Vichy France (through 1945) (here). 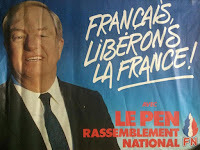 In fact, the phrase ‘National Rally’ had already been used by her father (Jean-Marie Le Pen) back in 1986 (here), and Marine Le Pen claimed that the party had registered it as a trade mark with the French Intellectual Property Office. However, there does not appear to be any evidence that any such application was ever filed on the behalf of the National Front or its key members (past or present), much less than it was ever registered or renewed. That said, the French Intellectual Property Office (INPI) advised the press (here) that it is still checking whether an application was indeed filed back in 1986. As for the new brand, a number of registrations for similar signs, owned by other right holders and in other classes of goods and services, appear on the INPI registry (here). For example, the INPI records show that the ‘Rassemblement national Nin-Jutsu’ (read: National Gathering of Nin-Jutsu) used by an association dedicated to the martial arts is registered (here) and already in use (for the classes 16, 25, 28, 41). There is one registered mark, using the exact same phrase for the purposes of an (apparent) political association, that might have prevented the National Front from using its new brand. However, contrary to what was reported online, the ‘National Front’ was able to purchase this mark from its right holder, Mr Frederick Bigrat, on 22 February 2018, and it can be expected that the records of the French Intellectual Property Office will indicate the re-assignment of the mark soon. As such, the apparent controversy on the ownership of the trade mark, which occupied the national press for the best part of last week, had in fact been resolved before it even started. Having said that, commentators (here and here) have rightly noted that the other right holders may still file an opposition or pursue other proceedings to prevent a claimed risk of confusion following the renewed attention given to the mark by the National Front.